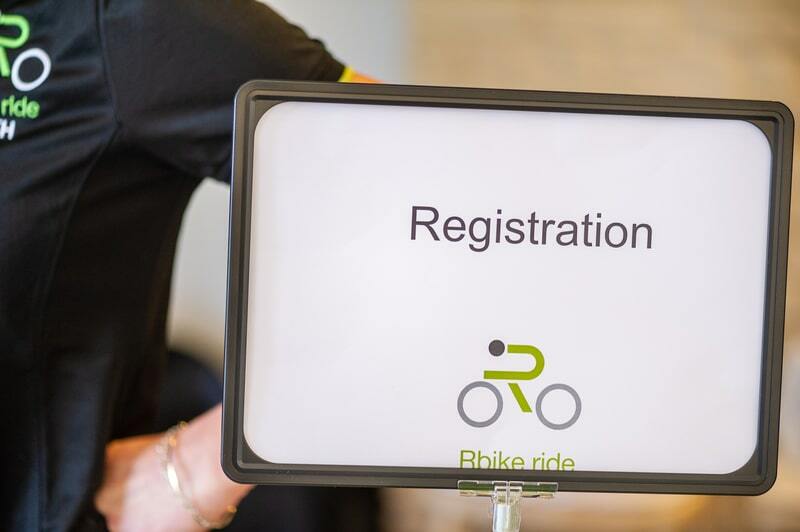 Thank you to everyone who joined us at the 2018 Rcapital Rbike ride. 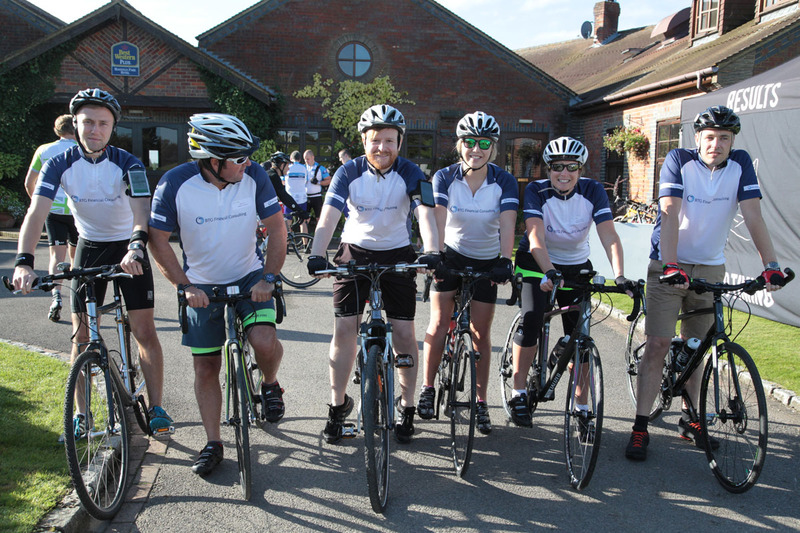 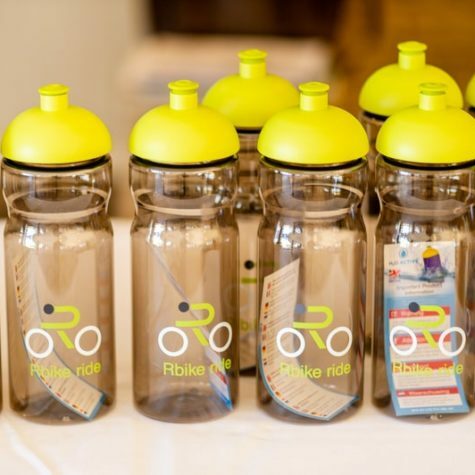 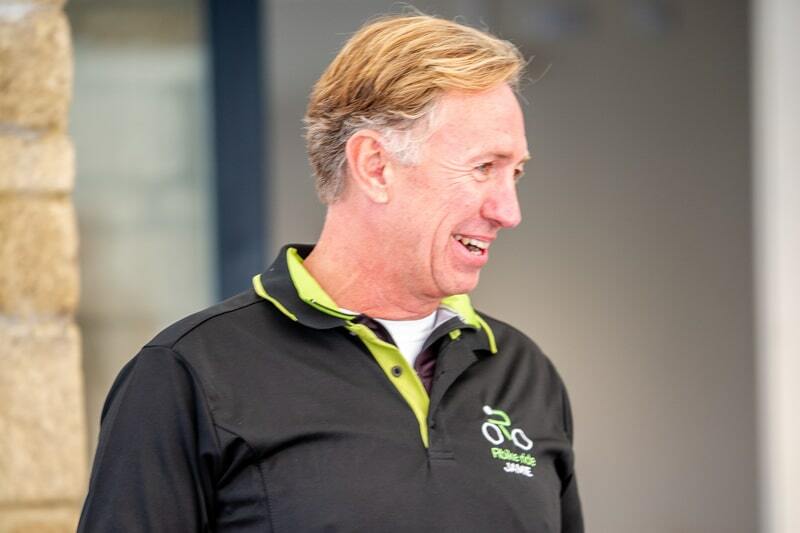 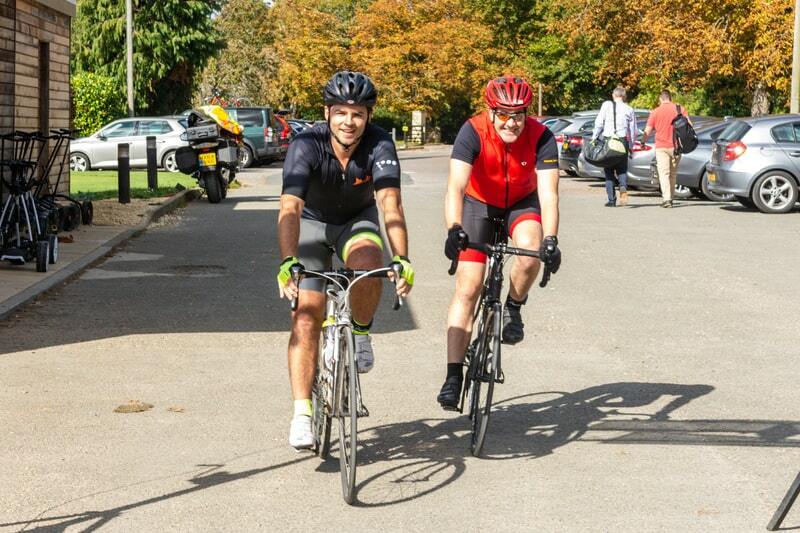 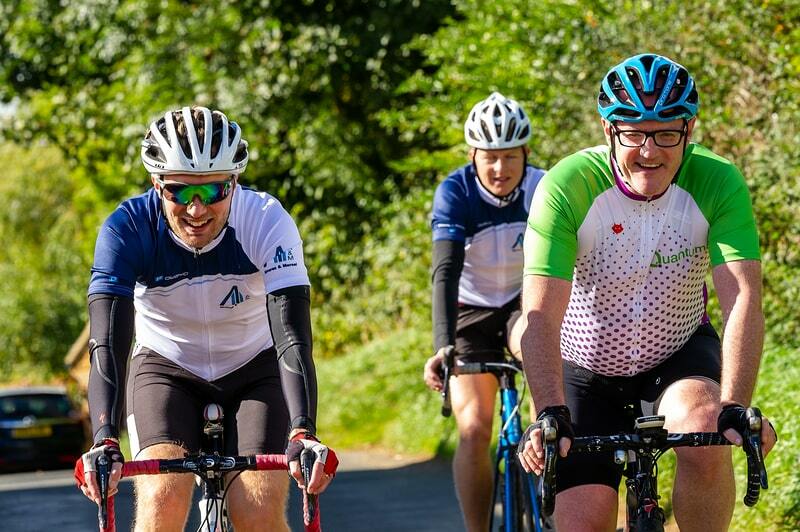 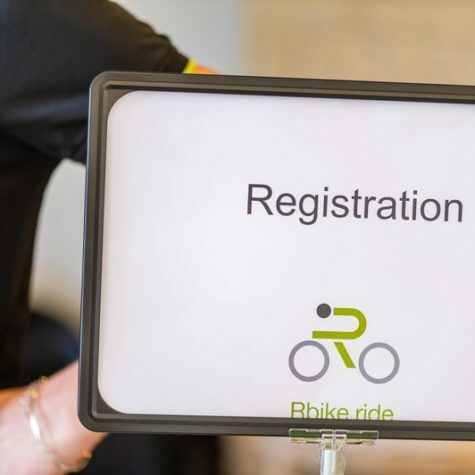 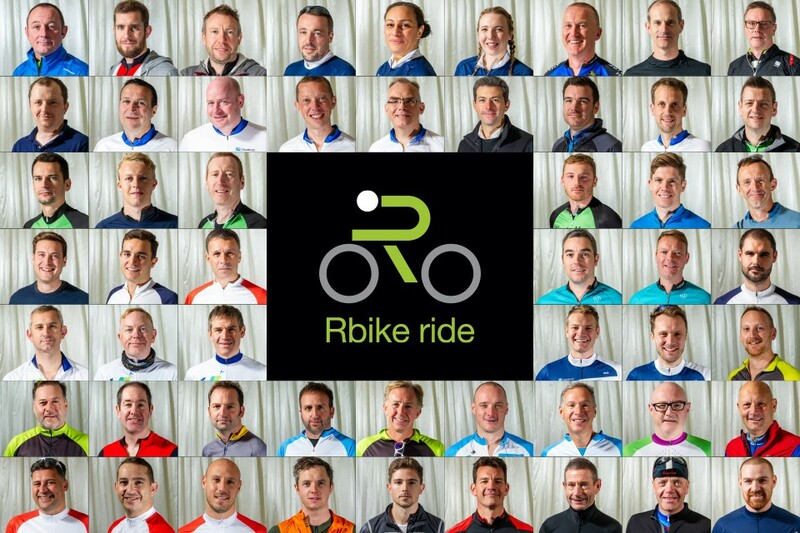 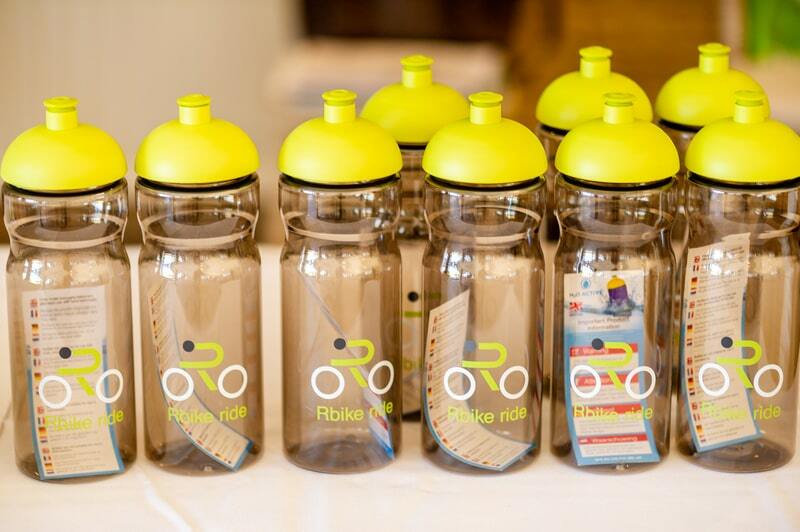 We enjoyed a fantastic turnout, with 94 colleagues cycling from across our portfolio and the investment community. 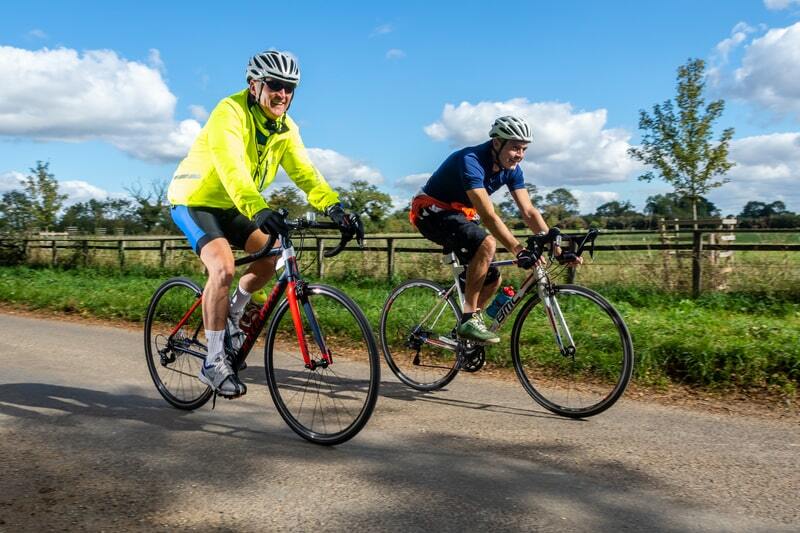 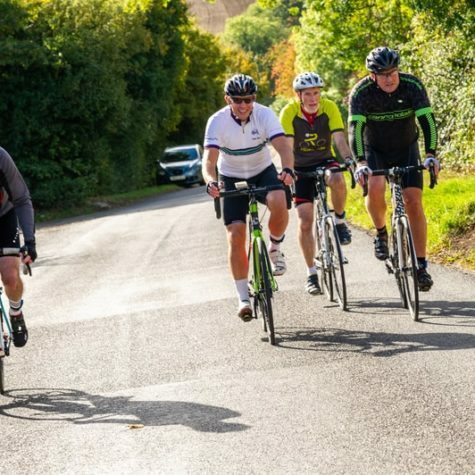 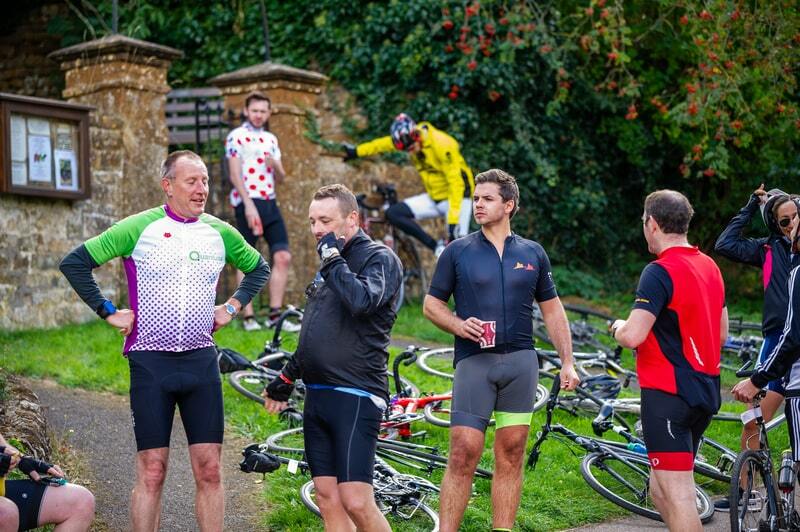 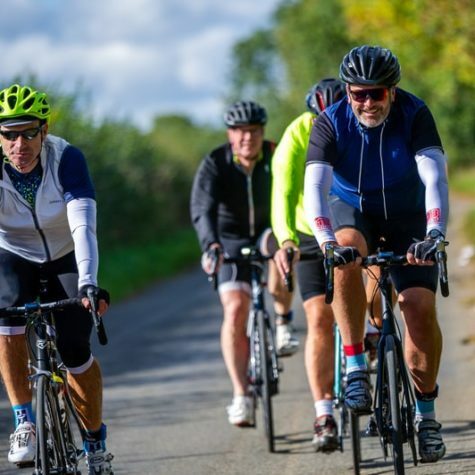 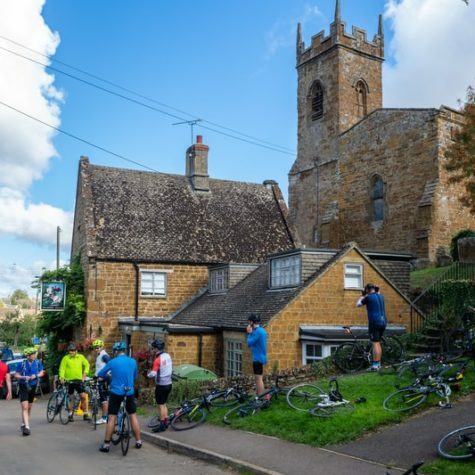 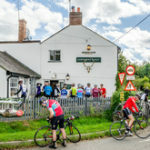 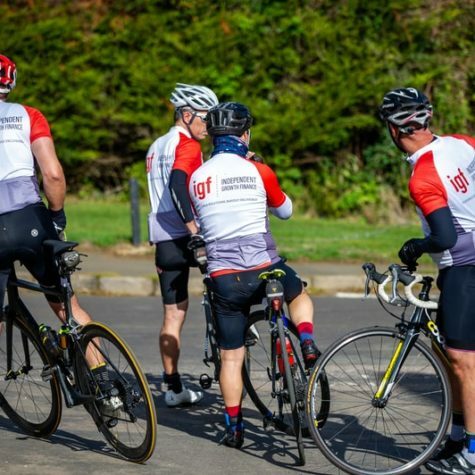 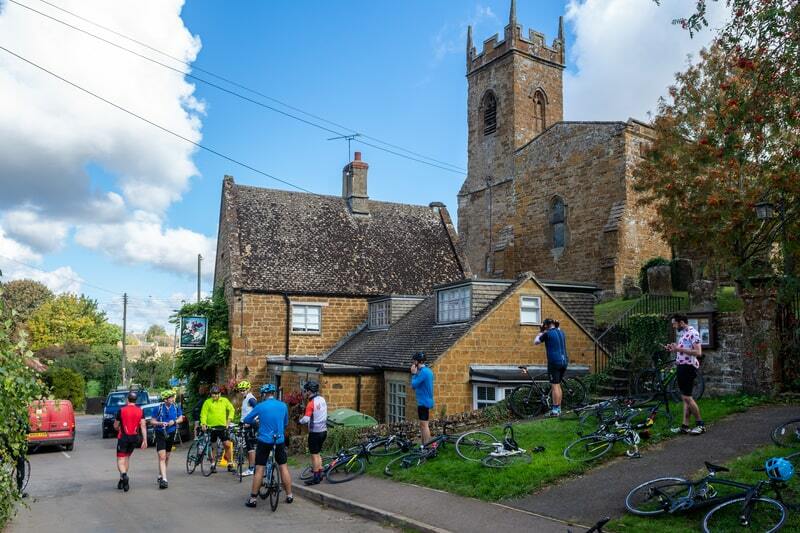 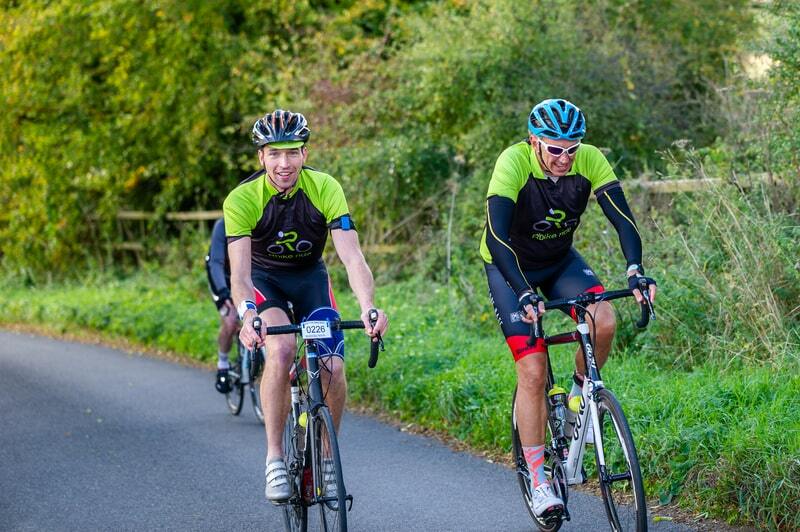 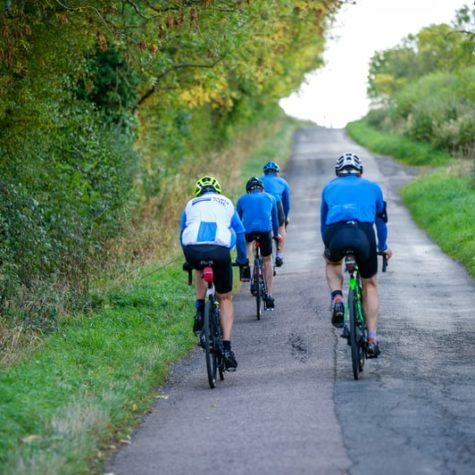 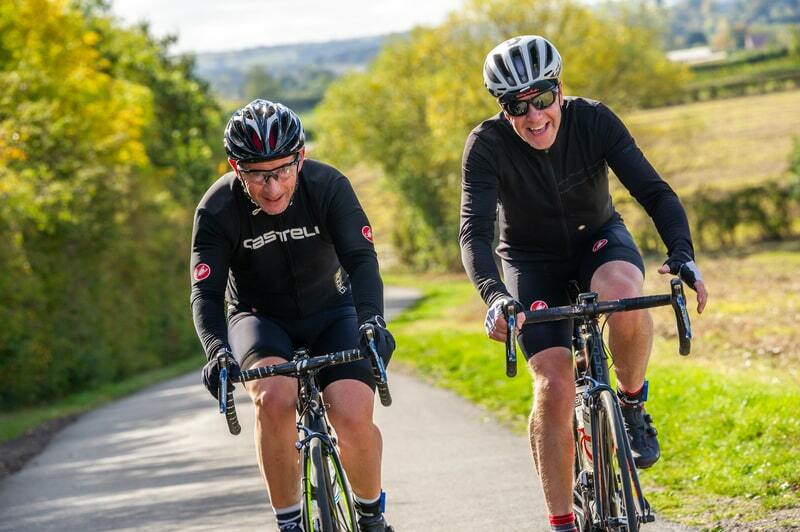 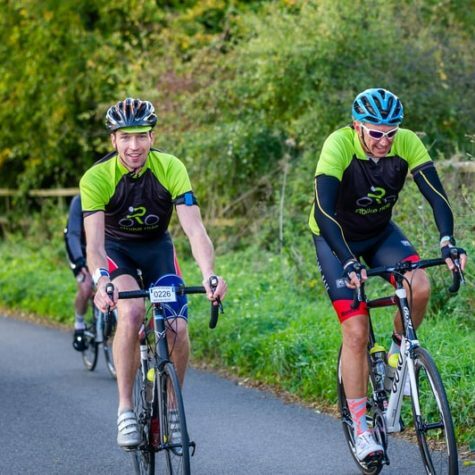 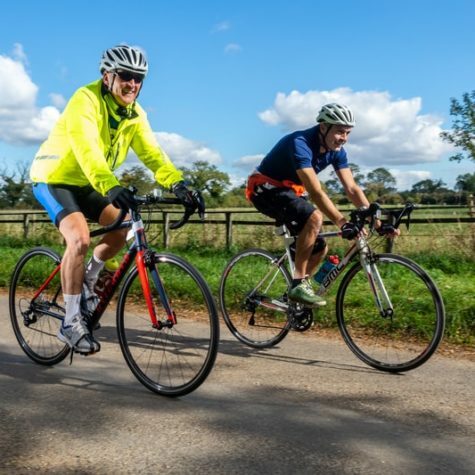 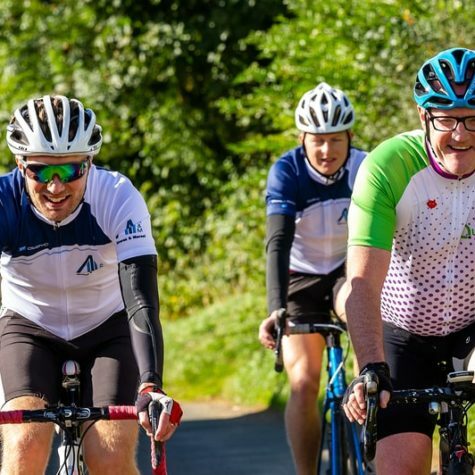 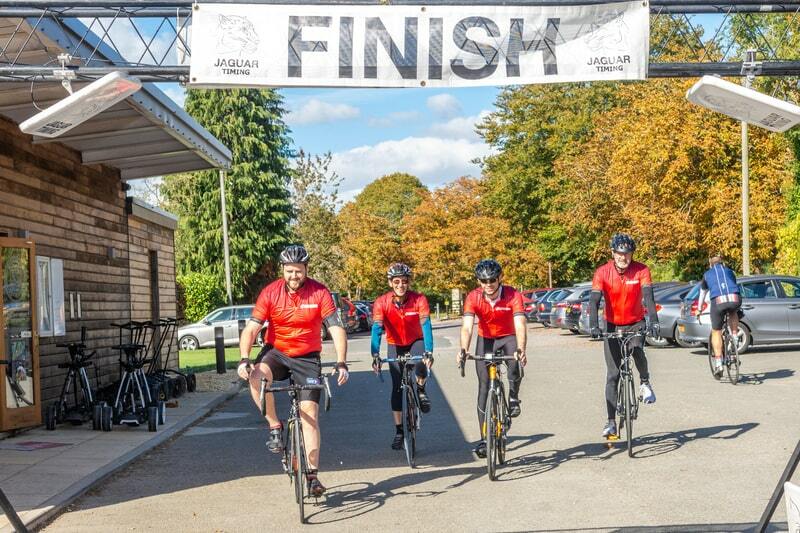 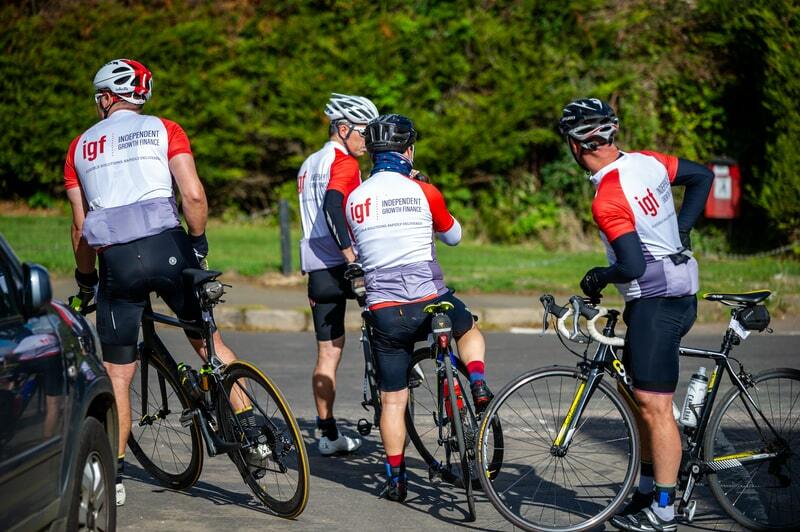 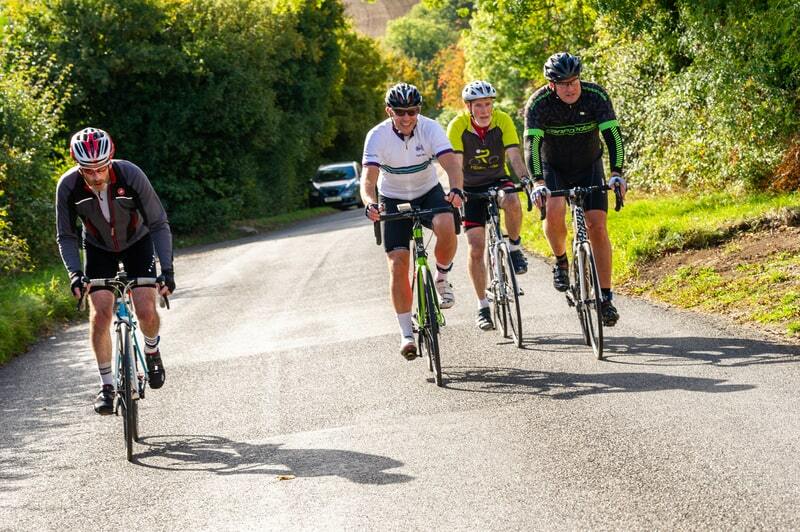 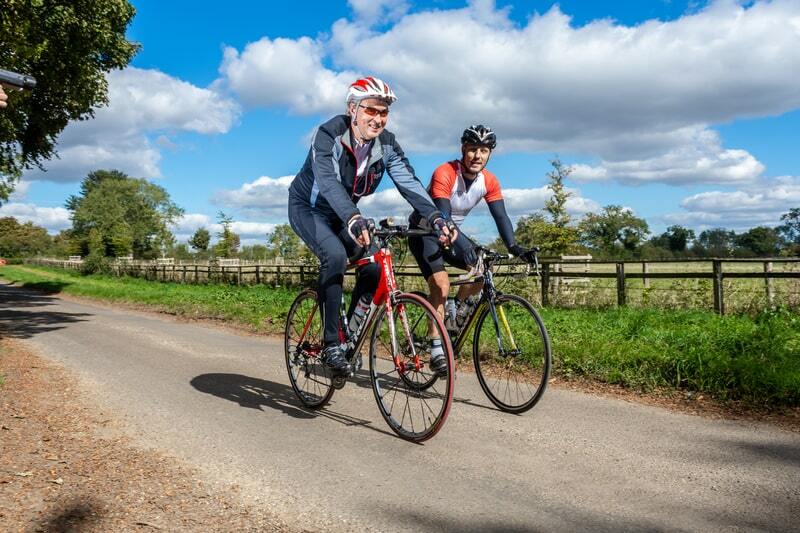 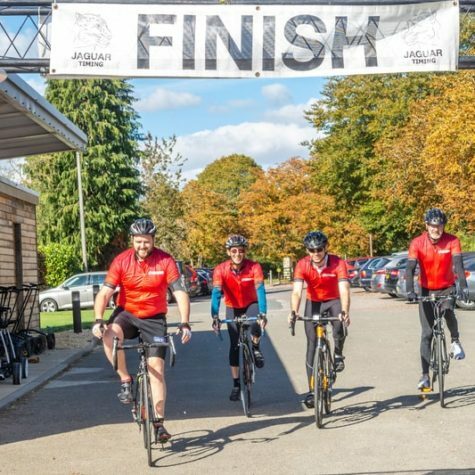 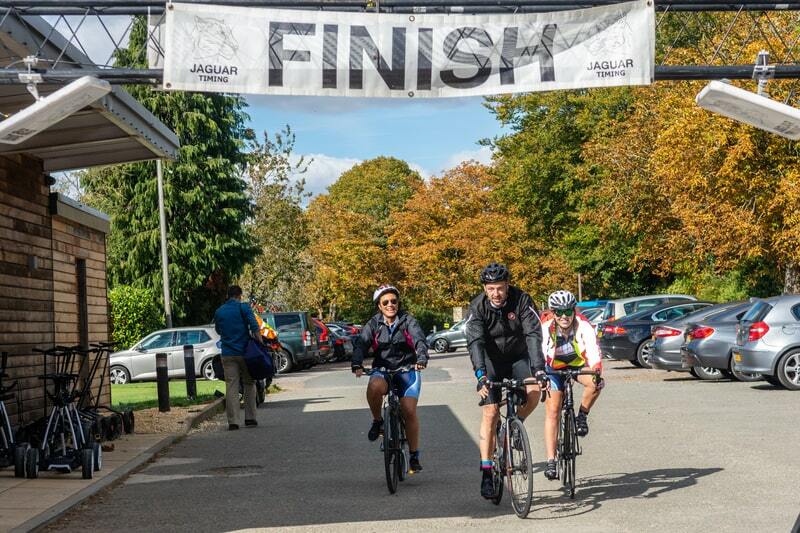 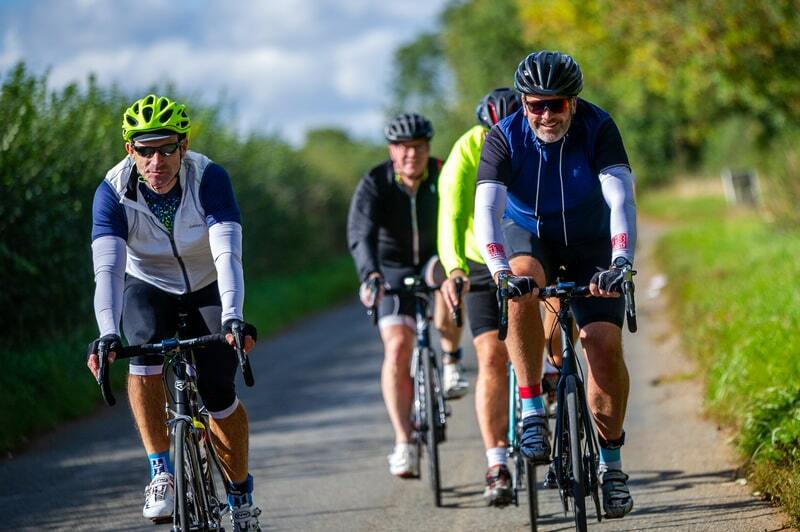 There was a fantastic team spirit, each rider making a huge effort to take on the 50 mile cycling challenge through the Cotswolds countryside. 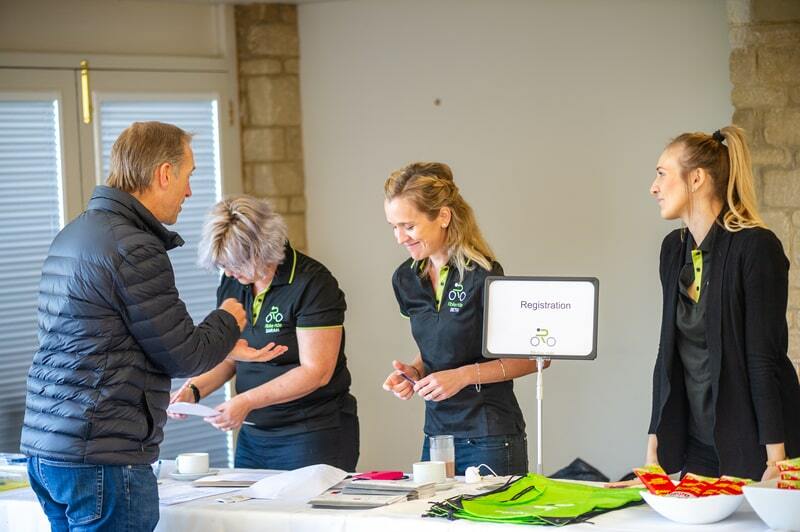 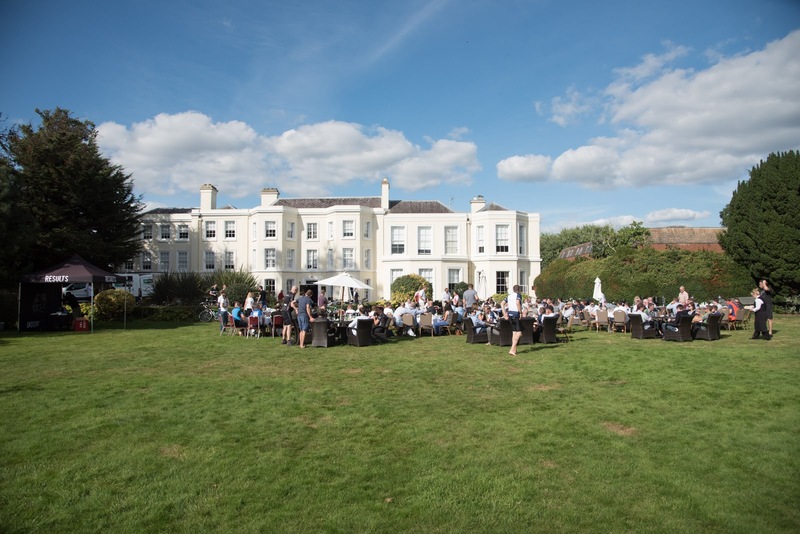 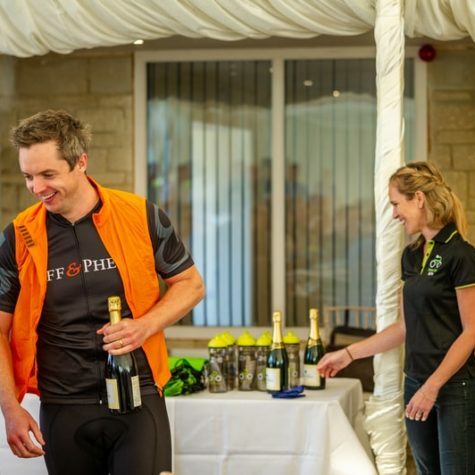 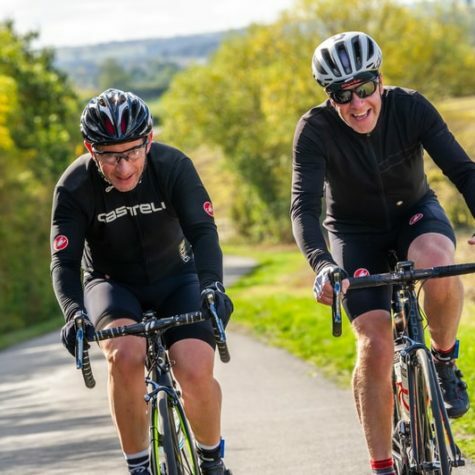 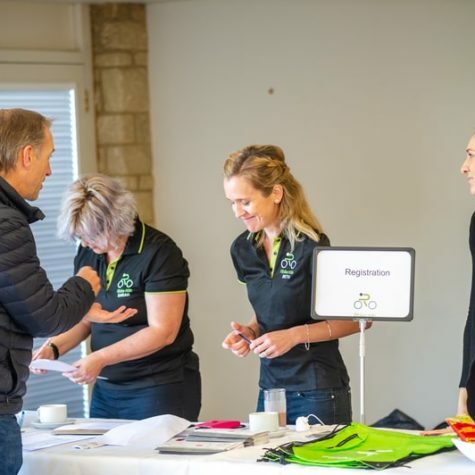 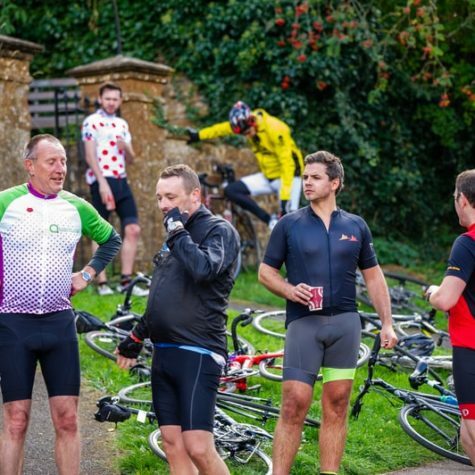 We celebrated individual and team achievements post-ride at The Cotswolds Hotel and Spa where we hosted an informal hog roast and small awards ceremony. 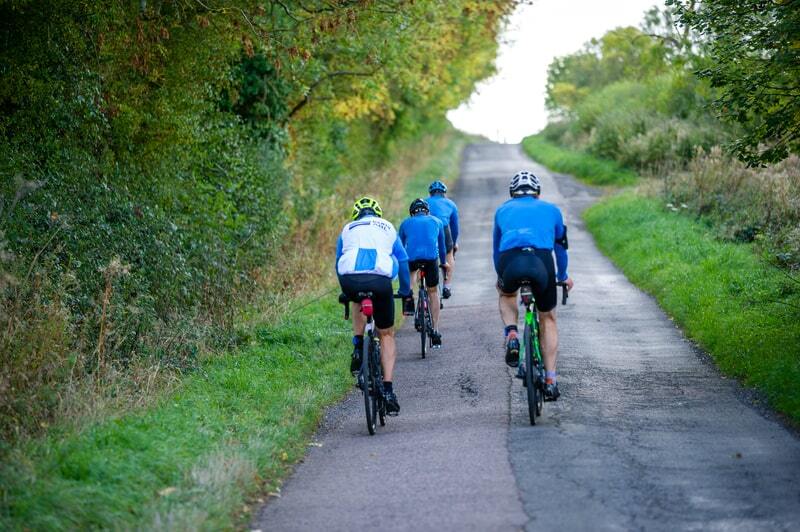 Although our ride is just for fun, we can’t ignore the competitive interest in the day. 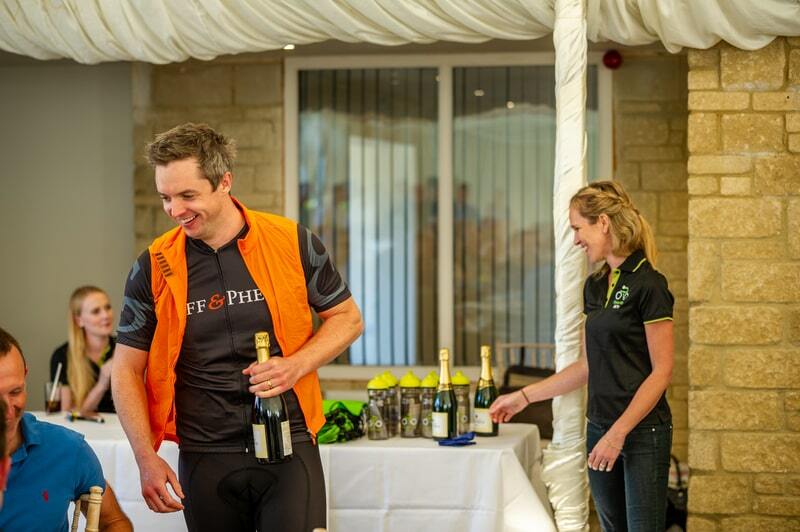 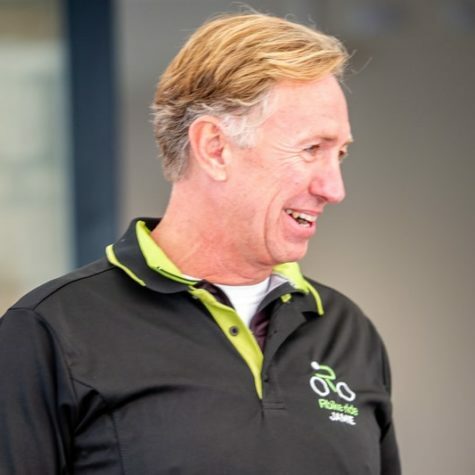 Congratulations to Paul Wilson from Greens who was the fastest individual rider, followed closely by the Duff and Phelps elite riders who took home the team prize. 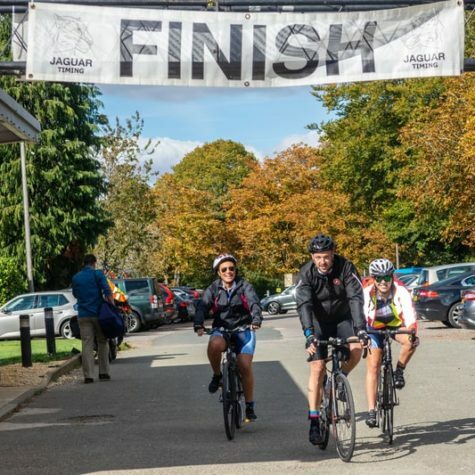 And even though there were a few too many takers for the “chairman’s shortcut”, our very own Myles Halley managed to complete the entire route in under 4 hours!